Guitarist looking to either join or form a variety cover band. 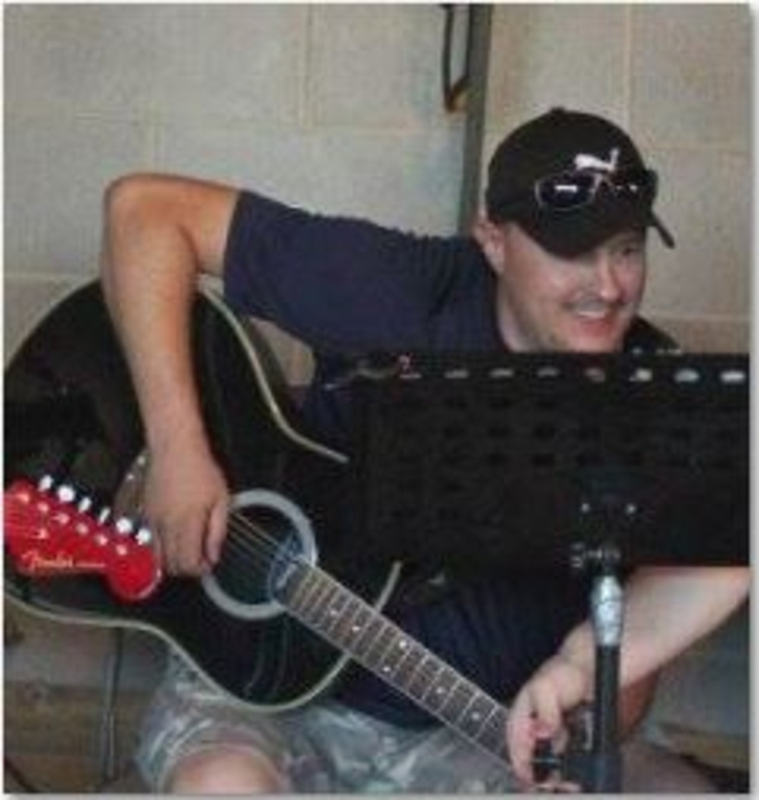 I enjoy playing Rock, Country and originals etc. I have a day job and a family so I want to play just for fun. Have good gear and can learn songs quickly. I can also sing backup. Open to all levels of musicians just looking for people who really enjoy playing. Weezer, Foo Fighters, Classic Country. Very wide range of influences. Have good equipment and a small PA,mics etc.